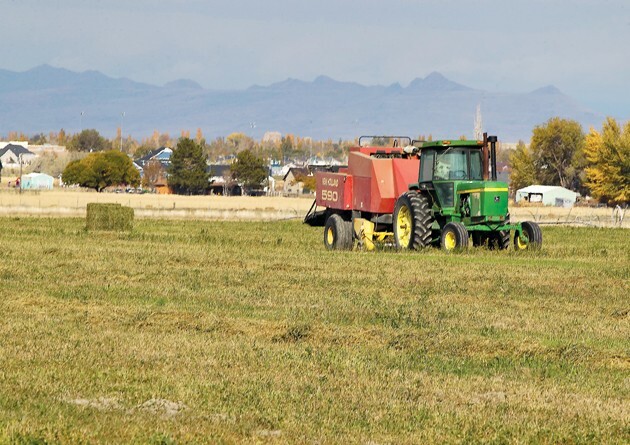 Hay, corn, wheat, cattle, horses, you name it, it comes from Tooele Valley. And those operations all reply upon equipment. Whether it is a broken spindle on a combine axel or a swather pitman arm, we have the background and expertise to get our farming and ranching folks back in operation. TIG aluminum is a specialty so those irrigation pipes present no problem. 24 hours service and mobile service is available.